Hey everyone ♥ I'M SO EXCITED NOW!! Guess what on my hand?! It's the latest Sony Cyber-Shot HX50 and I guess most of you noticed that since I purchase my Sony NEX-F3 I'm quite impressed with their dslr & compact camera range and finally I got the chance to try this classic black HX50 out!! I can't wait to review it and figuring each interested features! Guess you will say OMG but I think each camera came out with diff responsible to fulfill our needs. Each diff model have their own pros & cons and of course I'm going to introduce this camera which is mainly about it's HIGH ZOOM feature♥. 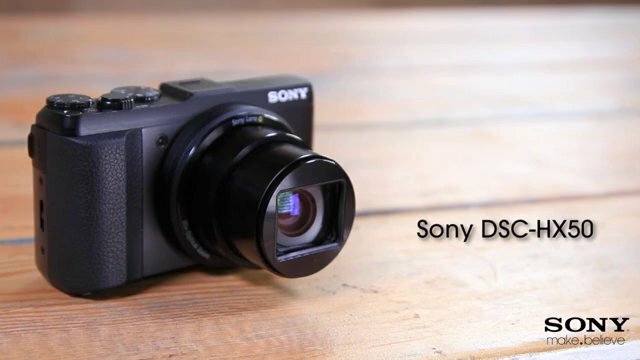 Have you Ever heard of the world's smallest and lightest camera with 30x optical zoom capability?? It features an advanced 20.4 MP "Exmor R" CMOS image sensor, special Wi-Fi, and more features!! I just touch & feel it. 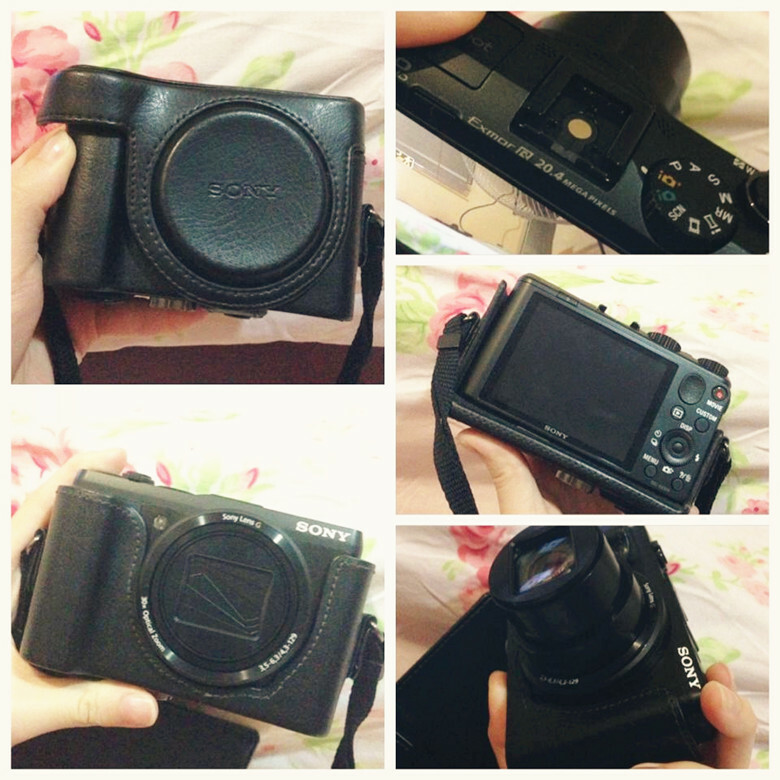 It's almost like my NEX F3 but this one is consider a compact camera and added with the hot featured on NEX F3 I think. You know right I'm loving sony's high-key filter since years ago and IT INCLUDED in this model. 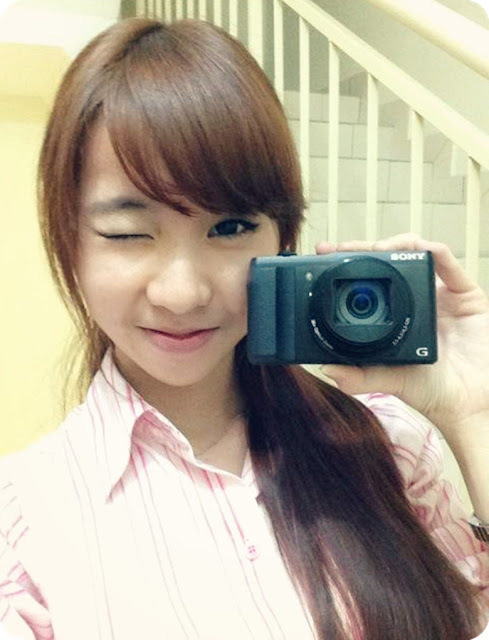 I can't believe that it's included in this model with their Superior Auto mode just like other's sony dslr. But this one diff in the term of size , shape , without the turning screen for selca purpose , zoom capability , wifi features , remote , image quality and moreeee!! I'M SUPER DUPER EXCITED now and I'm going to bring this baby out tomorrow! Bring it to Johor and snap the sunset during the Kukup small trip!! Kukup is located at Johor state, Pontian, Kukup. It's one of my coursemate hometown and that's why I'm going there!!! We rent a house at there and I'm not sure what to do there but it should be lotssss of food , sunset, people , friends , full of happiness!! !